ECVC is currently looking for an in-house translation intern for a minimum of three months starting March 2019. Applicants must have at least two of the following active languages and be a native speaker of at least one: English, French or Spanish. 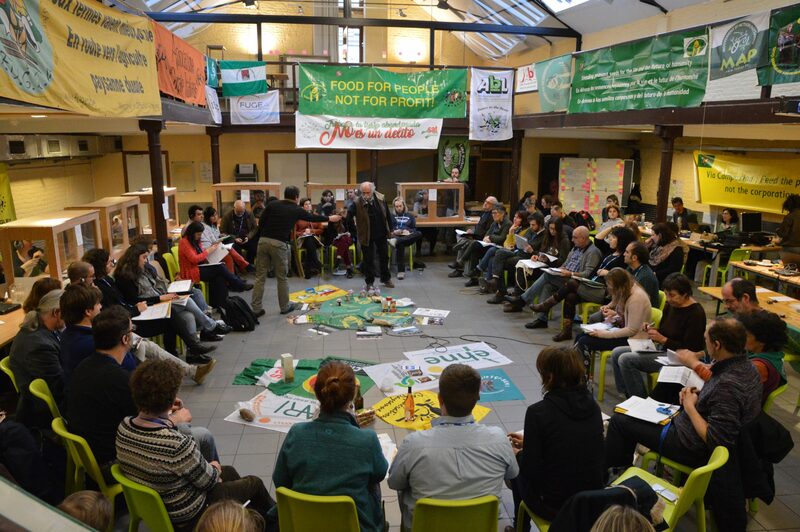 Trainees for ECVC in Brussels, will have a unique opportunity to gain first-hand insight into the work of the largest peasant grassroots movement in Europe- and in the world through La Via Campesina. 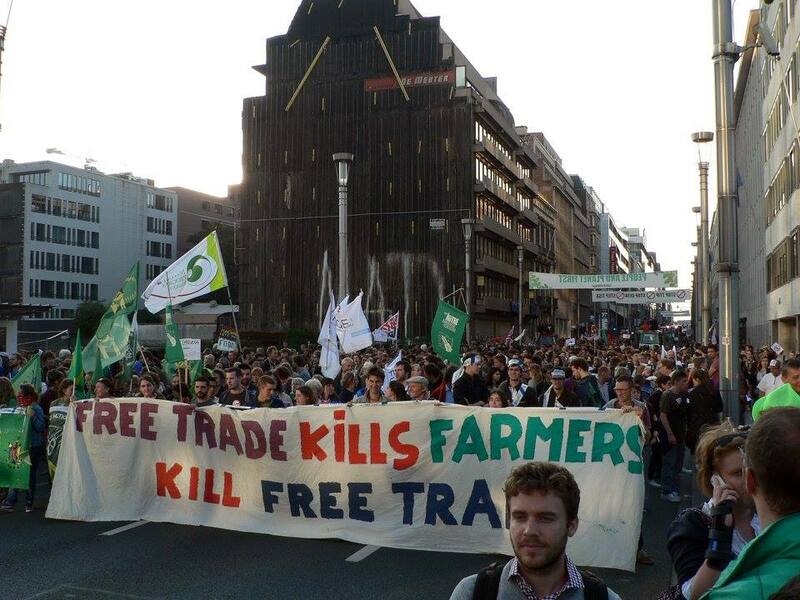 The work will include participating in regional meetings, contributing to our campaigns regarding GMOs, free trade agreements, the dairy crisis, the Common Agricultural Policy, access to land and many others. Through their involvement with ECVC, the trainee will also get a practical look at the decision making process in some of the main regional and international institutions such as the European Parliament, the EU Council, the European Commission, the Food and Agricultural Organization of the United Nations (FAO), and the UN Human Rights Council. More important, though, the trainee will engage with the militant base of ECVC and help improve the internal communication of the movement. 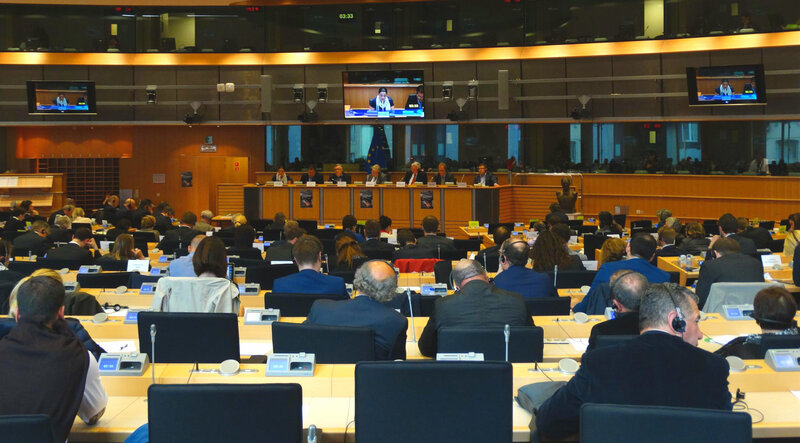 During the course of a translation internship in Brussels, trainees will be taking on a variety of documents, including press releases, position papers, advocacy letter as well as texts addressed to the movement, to political representatives and institutions. Particular attention is also given to the internal communication within our multilingual and diverse European coalition. While in Brussels, interns have the opportunity to participate in the rich social and cultural events organized in and around the city by our members and network. The intern will be remunerated with a monthly allowance of around 300 euros, meant to cover food and transportation expenses. Want to get involved or have more information? Please contact us at info@eurovia.org by January 14th, 2019. For submitting a candidature for an internship please include your CV and a cover letter in one of our working languages (FR, ES, EN).